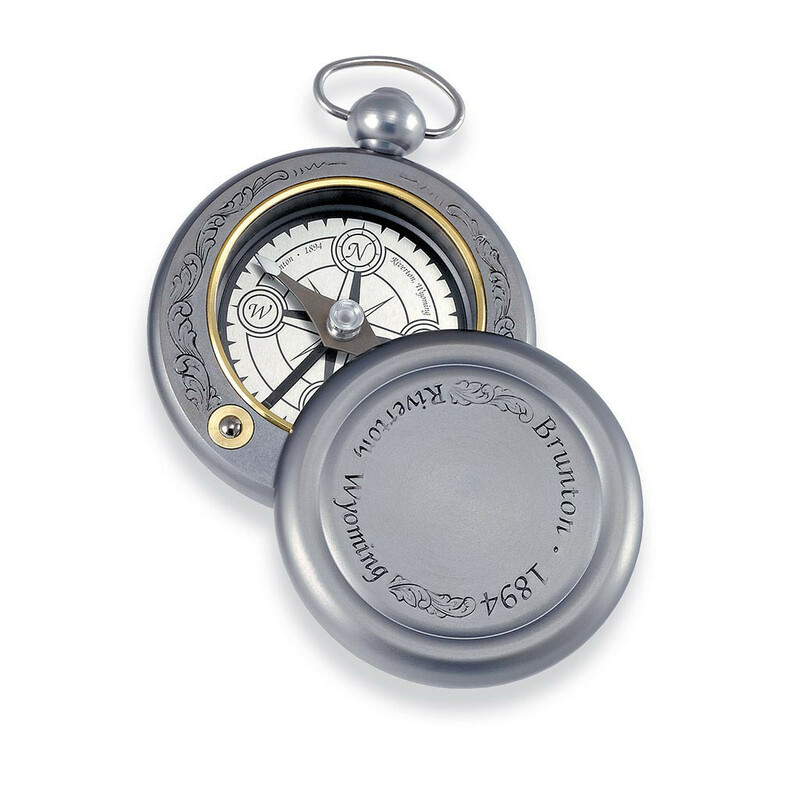 This highly collectible and vintage gentleman's compass pays tribute to more than a 100 years of navigation innovation. Modeled after one of the original D.W. Brunton designs, the 1894 boasts a swivel-style lid with mirror, classic cardinal direction points, and a lift arm to stop needle movement to extend the life of this historically charming tool. arrived quickly. packaging looks a little different than what is pictured. instead of a brown box it was a nicer style blue box. 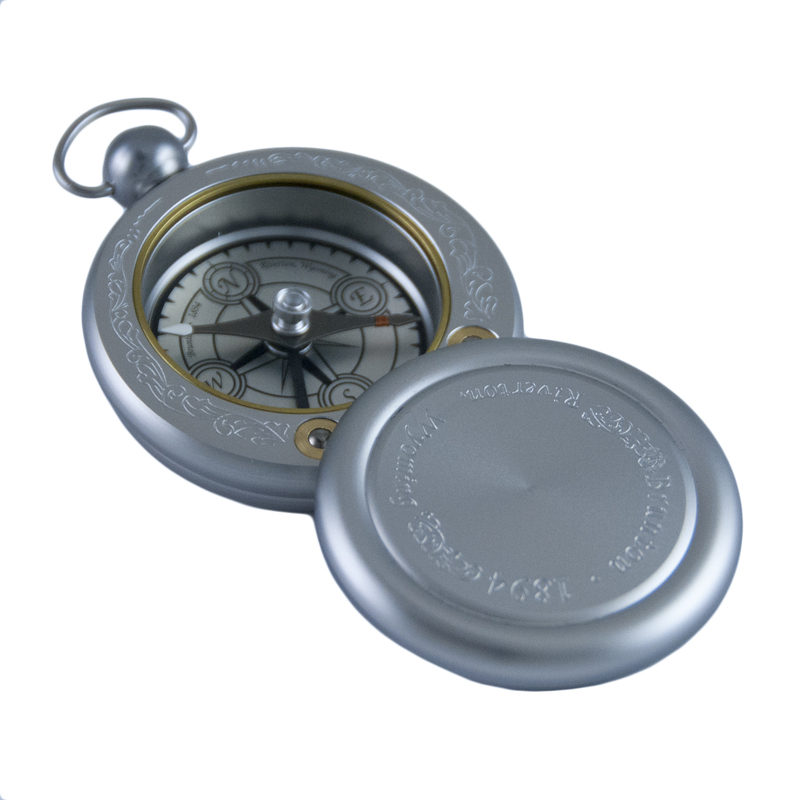 bought the compass for my father and he loves it. 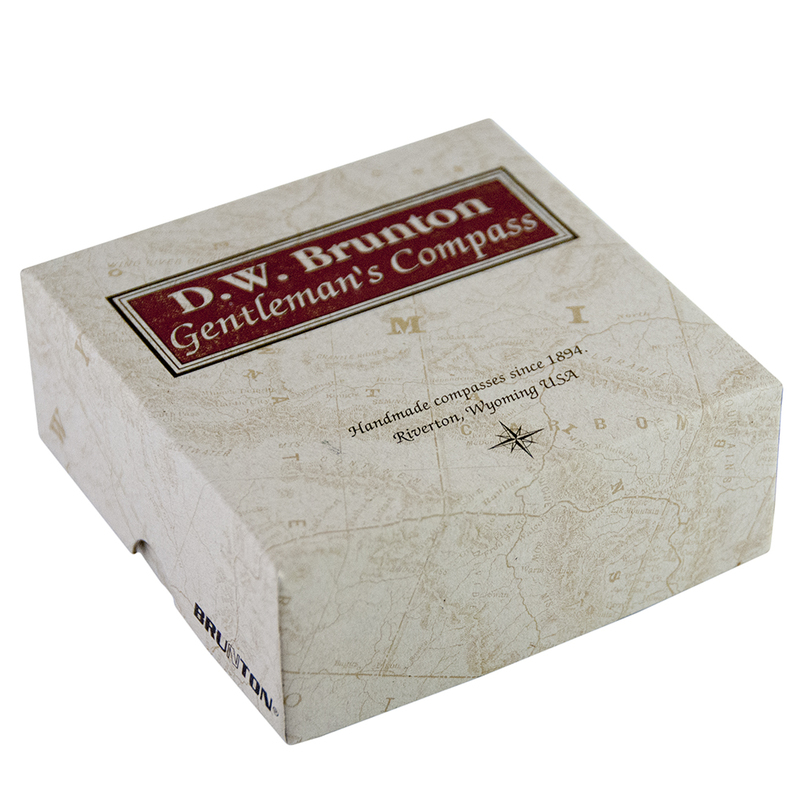 great compass from brunton. 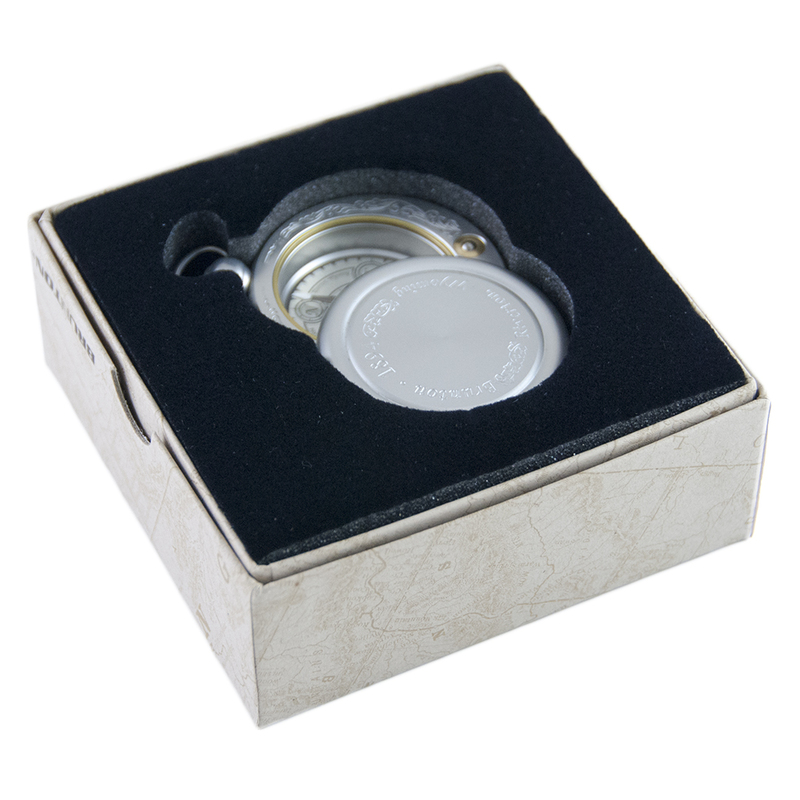 The Brunton Company provides the DWB-1894 with a Limited Lifetime Warranty.